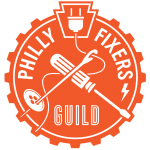 Philly Fixers Guild is having its third Repair Fair! 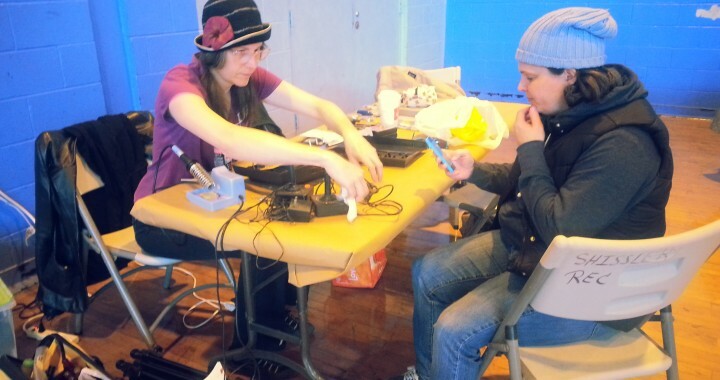 Find us on Saturday, January 31st at Memphis Street Academy, 2950 Memphis St. in Port Richmond. 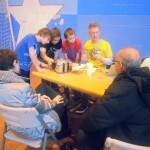 Starts at Noon and goes until 4pm. 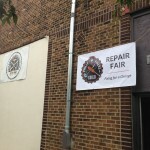 Philly Fixers Guild is having its second Repair Fair! Find us on Saturday, November 22nd at Fishtown’s Shissler Rec Center, 1800 Blair St. Starts at Noon and goes until 4pm. 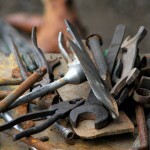 Announcing the Philly Fixers Guild’s very first Repair Fair! To be held at the Sculpture Gym in Philadelphia’s Fishtown neighborhood on Saturday, September 13th, 2014. 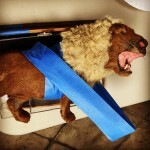 Starts at Noon. 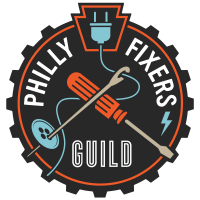 One of the Philly Fixers Guild’s goals is to enable a shift away from a disposable device culture and a move toward a “maintenance and repair” mindset. 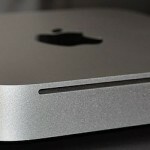 The first step in making this a reality is to build a simple-but-useful tool box you can call your own. 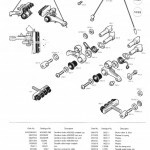 With some basic repair tools and a bit of knowledge at your disposal, you’ll be less likely to think, “toss it and buy a new one” and more likely to attempt a repair.